Need to see this flick, drama, comedy, and action with a surprise ending!!!!! You won't be disappointed. This is an excellent movie to take a teen for a learning lesson about the choices they make and the consequences that come along with them. I have seen this movie twice and plan to see it again with family and friends. And haven't seen a urban movie like this with substance and a positive message in years. Superb writing and directing by Jamal Hill. 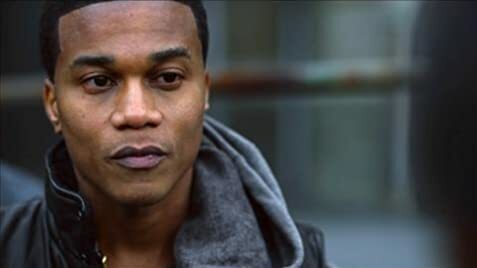 Fantastic acting by the cast Keke Palmer, Cory Hardrict, Quincy Brown, Eric Hill Jr., Romeo Miller and Macy Gray. Produced by Queen Latifah. Two thumbs up on this one! Overbrook High School is the alma mater of basketball legend Wilt Chamberlain.